Our modern conference and spa hotel is located centrally, yet quietly. 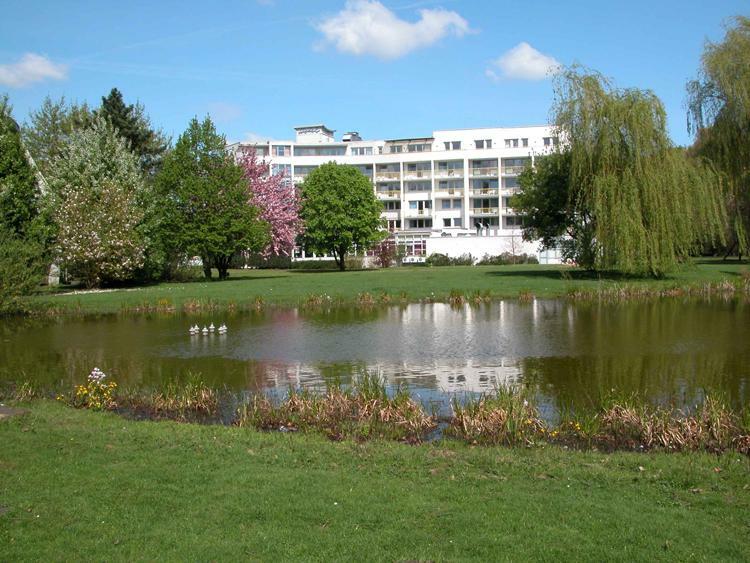 Luenen, north of Dortmund, allows guests to enjoy urban advantages as well as a wonderful landscape of forests, fields, fortresses, and moated castles. Vacationers and business travellers feel equally at home with us.